Passionate about using business as a force for good. Long-suffering Arsenal football fan. Activist. Feminist. Dreamer. Discover 12 companies demonstrating how scaling entrepreneurship can create lasting impact for communities around the world. Impact entrepreneurs are making it their business to tackle the causes and symptoms of deepening inequality. Whether by accelerating creation of quality jobs, expanding affordable access to vital goods and services or advancing the economic participation of underrepresented groups, scaling impact entrepreneurship creates ripples that can change millions of lives. 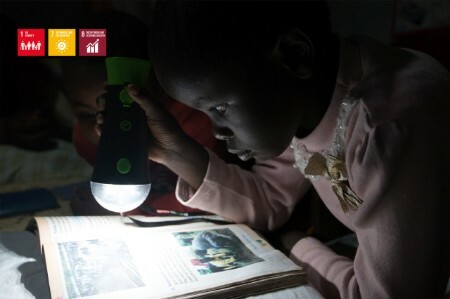 By working alongside these businesses on a not-for-profit basis, at EY we are collectively driving inclusive growth and accelerating progress toward the UN Sustainable Development Goals. 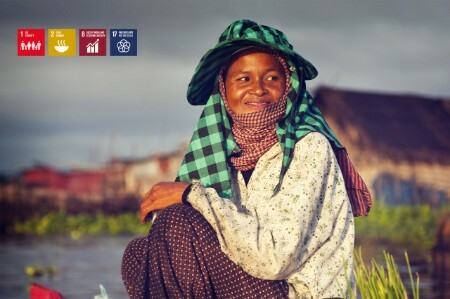 We’re extending our knowledge, skills and experience to their businesses to help these impact entrepreneurs to improve their resilience, productivity and capacity for sustainable growth. We’re learning from our work with these individual businesses, and building insights that can help the entire impact entrepreneurship sector achieve greater scale, for example by overcoming the challenges of last-mile distribution. From creating more rewarding jobs in the United States to extending quality maternal health care in Kenya, these impact entrepreneurs all share one goal in common: empowering as many people as possible to contribute to, and share in the benefits of, sustainable economic growth. They may only be a tiny fraction of the many life-changing businesses out there; nevertheless even this small sample shows that the impact of this work can be felt by people all around the world, in both mature and emerging economies. 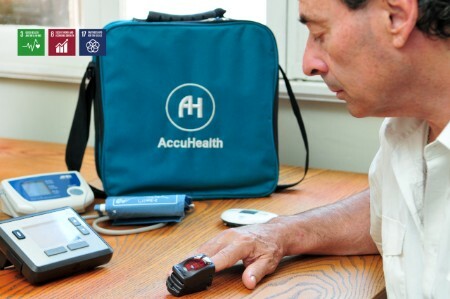 AccuHealth’s telemedicine services make it easier for underserved patients to access professional medical advice and self-manage chronic conditions at home. With help from EY to plan expansion beyond Chile into Mexico and Columbia, it aims to be serving a million people by 2020. AgDevCo provides long-term capital to help early-stage enterprises such as Talian — a family-run maize and cassava milling business — reach profitability and scale. With AgDevCo investment and EY’s help to strengthen financial and operational controls, Talian aims to grow its operations six-fold over the next five years, creating hundreds of skilled jobs and linking thousands of small scale farmers to export and premium markets. 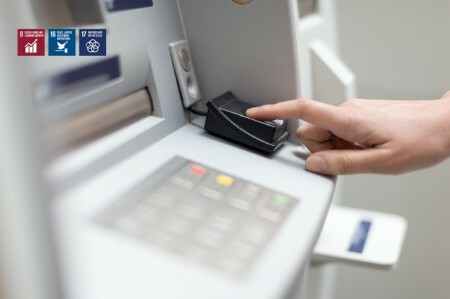 Notarizing important documents used to take months and was susceptible to fraud; however, the biometric technology in Algo’s electronic kiosks can verify a person’s identity in seconds and with 99% accuracy. EY’s support to improve Algo’s operational processes is fueling the growth of a business that helps rebuild trust between governments and their citizens. 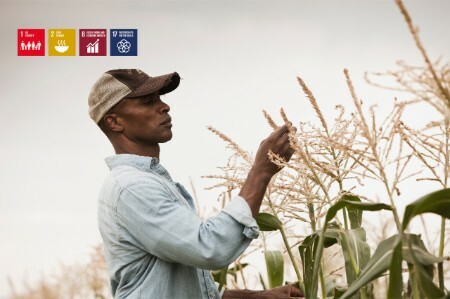 CGEP’s farmer services businesses provide training, inputs and working capital for smallholder farmers, procure their crops, and sell them to buyers who guarantee demand and a fair price. EY’s assessment of the markets and supply chains for various crops is informing opportunities to replicate CGEP’s successful social business model across Southeast Asia. Husk provides rural communities with affordable power from entirely renewable sources — 24 hours a day, 7 days a week. 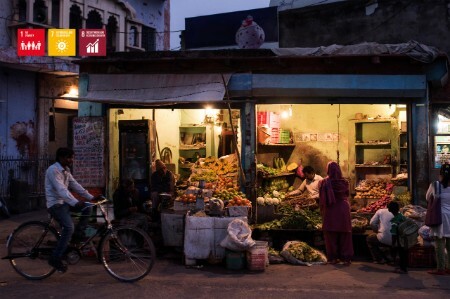 Poised to add more than 300 mini-grids across India and Tanzania over the next 4 years, serving almost 65,000 homes and small businesses, EY helped Husk design an organization structure and IT infrastructure capable of supporting this ambitious growth. 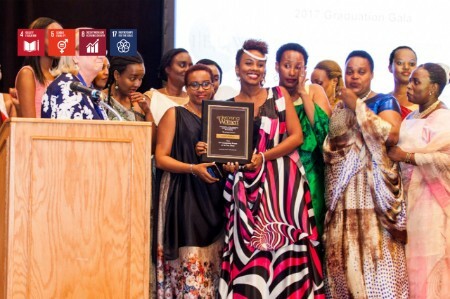 Just one of the remarkable alumna of IEEW’s PEACE THROUGH BUSINESS® program, Celine Uwineza has overcome personal hardship by starting Right Seat — a human resource management and technical training center. With support from EY mentors, she’s taking the skills she’s gained and paying them forward, mentoring college students at Kepler University to develop crucial employability skills. 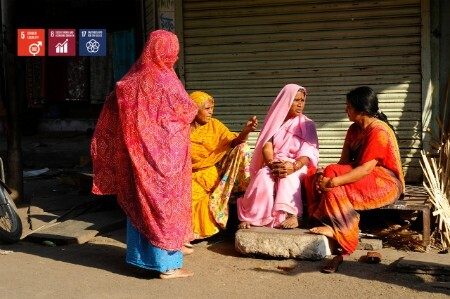 iDE is on a journey to transform 20 million lives, with a focus on empowering women. 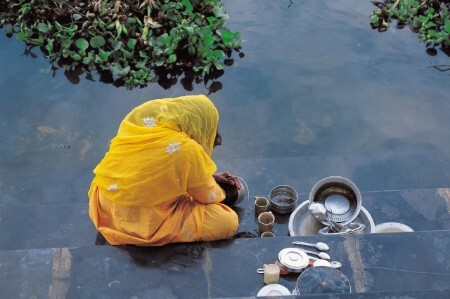 With EY’s help to strengthen women-led microenterprises in its development programs in Bangladesh, iDE is better able to support these life-changing businesses. 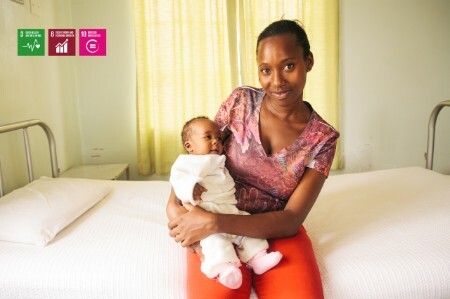 Mothers at Jacaranda clinics experience fewer birth complications and far surpass national rates for lifesaving behaviors, such as exclusive breastfeeding. Aided by EY’s support to streamline patient management and financial processes, Jacaranda aims to become East Africa’s first truly sustainable and scalable provider of high-quality maternal health care for low-income women. M-KOPA has already connected more than 500,000 homes to affordable solar power in East Africa. With EY’s help to streamline operations and lower the cost of supporting its growing customer base, the business aims to reach 3 million of Kenya’s 5 million off-grid households by 2025, helping them save hundreds of millions of dollars in avoided fuel costs. 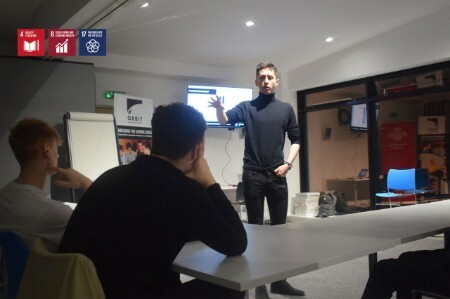 Already the fastest-growing social enterprise of its type in the UK, Orbit provides the next generation of entrepreneurs with the mentoring and technical support they need to launch their own businesses. Aided by EY’s support to strengthen its operational processes and financial management, Orbit aims to scale across 10 UK cities over the next 5 years. 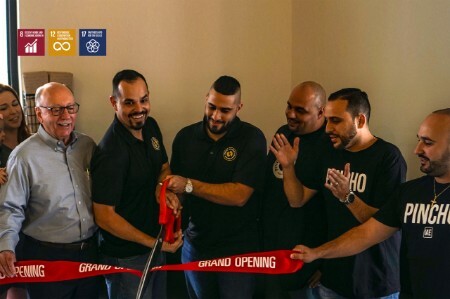 With its focus on fresh, sustainable produce, and investment in skills, Flordia-based restaurant chain Pincho Factory is a breeding ground for the next generation of responsible restaurateurs. With EY’s help to streamline financial processes and improve its ability to raise capital, the business aims to grow its quality jobs five-fold by 2020. For those who fall victim to breaches of consumer protection laws in Spain, Reclamador’s user-friendly online platform provides a quick, easy and effective way for customers to seek redress. EY helped strengthen its culture, processes and organizational structure, empowering the business to help thousands more people achieve access to justice. These impact entrepreneurs are making their communities a better place to live and work in every day. And their combined efforts are driving sustainable and inclusive growth. By helping to scale impact entrepreneurship, organizations can help these businesses to create long-term value for their people and communities around the world. By helping to scale impact entrepreneurship, organizations can drive sustainable and inclusive growth.